The Republic of Cyprus is a member state of the European Union. As it lies in the centre of the south-eastern Mediterranean basin between three continents, Europe, Asia and Africa, the island of Cyprus possesses a location of high strategic value, making it ideal for a maintenance hub. BIRD Aviation is situated on the airside of the major international gateway of Cyprus, Larnaca International Airport. Cyprus Tourism Organisation: The Cyprus Tourism Organisation (CTO) is a semi-governmental organisation under the responsibility of the Ministry of Commerce, Industry and Tourism. Discover an island rich in history and culture, and full of wonderful experiences just waiting to be enjoyed. If you are heading to Cyprus, everything you need to plan your perfect trip is here on the CTO website, from information and facts to interesting ideas and downloadable brochures. 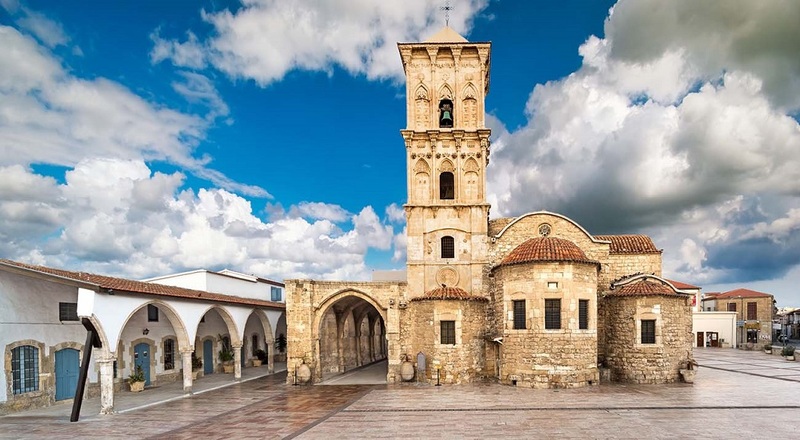 Larnaka City: Beautifully compact, easily accessible and truly authentic, Larnaka (Larnaca) is the island’s oldest soul; the longest continually inhabited region of Cyprus, with a history that dates back 4,000 years. And whilst it is rich in ancient culture, Larnaka is also a thriving and modern European city that offers the best of all worlds. Larnaka Tourism Board :The Larnaka Tourism Board promotes Larnaka as a tourist destination and offers new initiatives to attract visitors to the region. Larnaca and Paphos International Airports: Find information on the international commercial gateways of the Republic of Cyprus, located in Larnaca and Paphos cities. Interesting guide books that contain information on Cyprus history and places to visit.